YA Scavenger Hunt coming soon! In less than 1 week, the YA Scavenger Hunt will begin, and this time there are 120 authors participating. Each author will be donating a book to the overall contest, most will be giving away more books and prizes in individual contests, and there will be a $50 Amazon gift card in the mix! 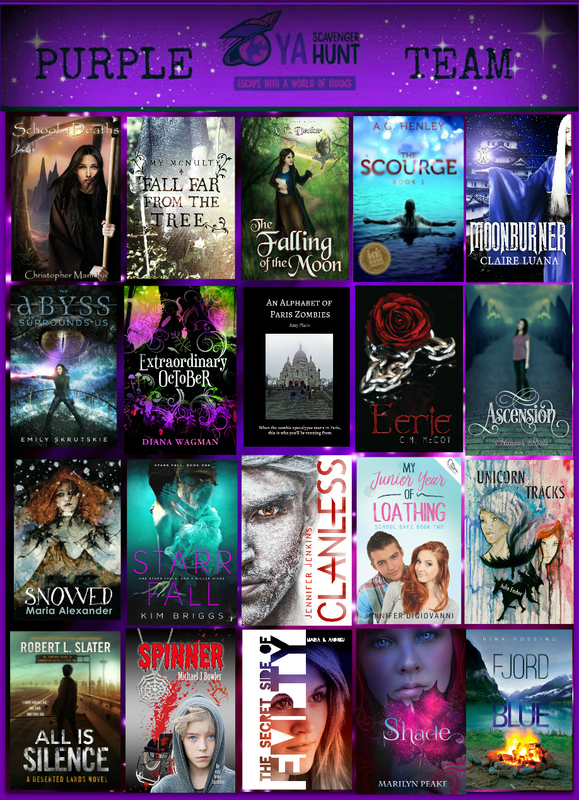 So you have multiple chances to win something, as well as the opportunity to discover exclusive content from new authors, as well as authors you know and love. Check back here on October 4 to join the hunt!